April 13 - LERSAIS team is pleased to announce that we have been successful in getting Pitt designated as a Center of Academic Excellence in Information Assurance Education (CAE/IAE). 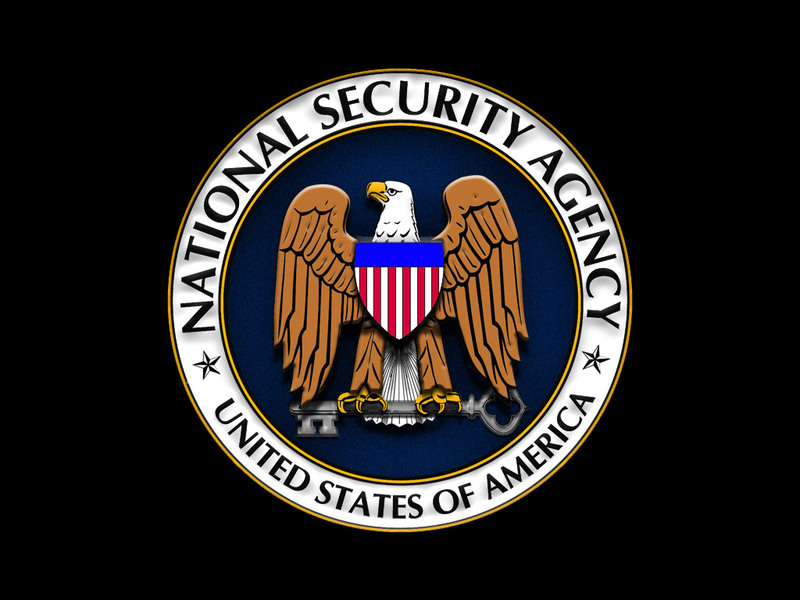 CAE/IAE designation is given to Universities meeting a stringent set of criteria established by the National Security Agency (NSA). For more information on CAE/IAE, please visit the NSA site.